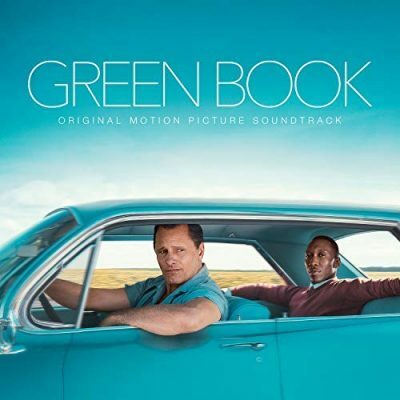 The Green Book Original Motion Picture Soundtrack album became available for digital download on Amazon and Apple Music today. For some reason the audio CD won’t be released until December 7, though it will be available on vinyl November 30. It’s a mix of popular music from the 1950s and original piano jazz by Kris Bowers. I’m only on the fourth track so far and am enjoying it. Good energy. Sample the tracks and let us know what you think! DownBeat magazine posted an article a few days ago about the film’s original soundtrack and the production challenges. They spoke with Bowers about his work on the film. Hi Jane, I don’t know the musicians but I just posted your question in a few places so maybe we’ll get a response. I miss the days of buying a CD and getting a little brochure with all the credits! Hi Jane, I finally broke down and bought the CD (had already gotten the digital download). It names Don Vappie (guitar), David Pulphus (bass), Khari Allen Lee (sax), Eric Bolivar (drums).